We invite you to join us for our Women Healing Together weekend intensive for women survivors of sexual abuse. The effects of having lived with sexual abuse often lead to isolation and feeling as though you are alone, that no one else gets it, and that no one can relate. That isolation you feel is one of the most damaging and detrimental effects of having experienced sexual abuse because it keeps you on the outside, it keeps you in secrets, and secrets are the worst part of the abuse experience. The things we keep hidden, these secrets we dare not share with others, these are the things we push further and further away, creating even bigger and greater rifts within ourselves. The parts of us that have been violated hide in the shadows, feel rejected and ashamed, and then lead us to act in ways that keep our victim-perpetrator-rescuer-perpetrator cycle spinning out of control. We feel there is no way out. All we know while this cycle is playing in the background is that we feel awful, we can’t understand why we keep doing the same things over and over, and that we somehow experience the same hurts again and again. 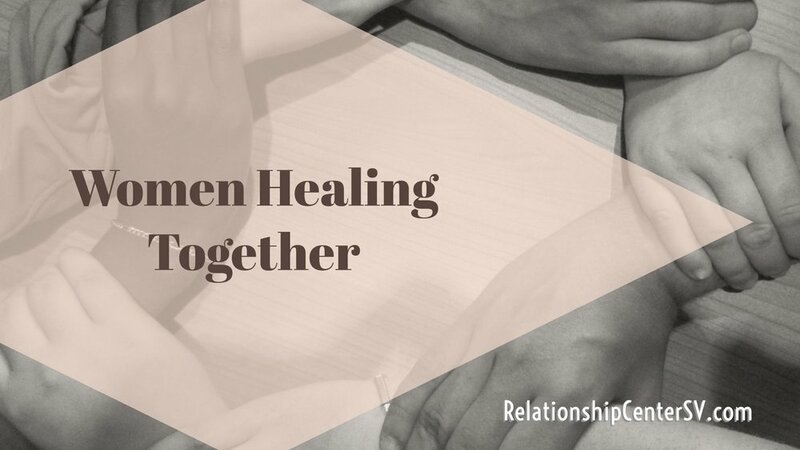 Come sit in circle with us as we come together as an intimate group of women to experience the power of healing in community. We will gather together on the evening on Friday April 14, 2017 to set the space, to set our intentions, and to begin the healing journey. We will then return on April 15, 2017 for a day long dive into the depths of your soul as you are held in loving witness by other women on this journey. Through Shirani’s use of energy healing practices, you will be able to touch even deeper depths than you are able to touch in therapy alone. Shirani will hold the space for an energetic unfolding and clearing of patterns that have kept you stuck in the same old loop. You will walk away from the experience with a profound new level of awareness and a more intimate understanding of yourself and how you continue to play out your wounding. You will leave our time together in greater alignment with your true power and your true sense of self. You will leave the weekend transformed. Please join us. We are here for you. Once you complete the application below, you will be emailed a link to schedule a brief phone consultation to determine if this will be the best fit for you at this time. Upon acceptance into the intensive, you will receive an Invoice to reserve your spot. Once your spot is confirmed, your space is reserved and your payment is non-refundable. Refunds will only be offered if the event is cancelled by the facilitator. Thank you! Please check your email for a link to schedule your phone consultation as Part 2 of the application process.